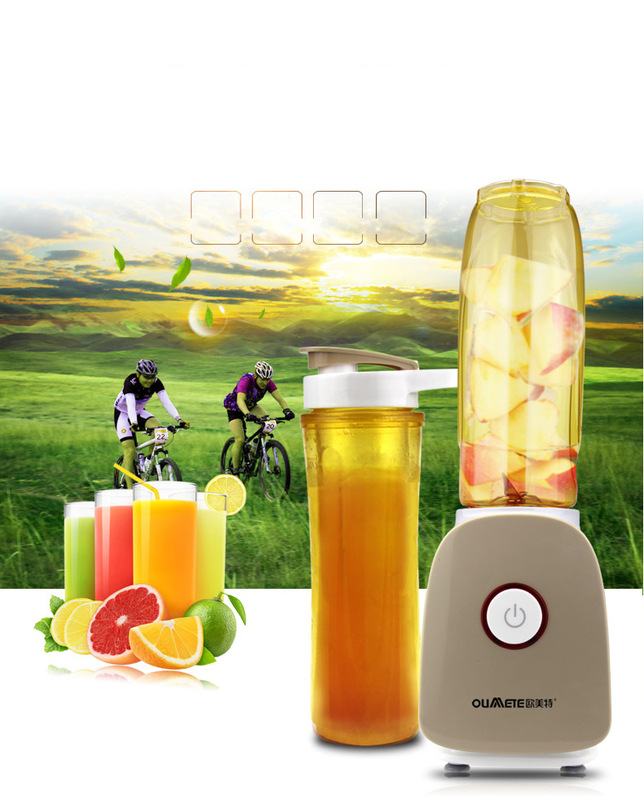 Blend Active®, making healthy & delicious smoothies, shakes, slushies and protein drinks couldn't be easier - Just Blend & Go! Perfect for the gym, work, school or days out. 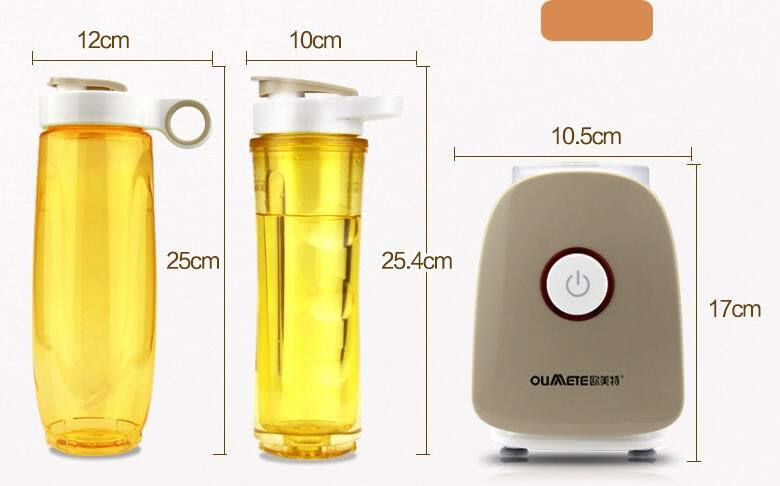 The durable 600ml BPA-free bottles fits most car and bike cup holders and with dishwasher-safe bottles, lids and blades, cleaning is a breeze too. With a one-touch operation, the breville blend active is easy to use and super-fast too - tasty, healthy smoothies in seconds! 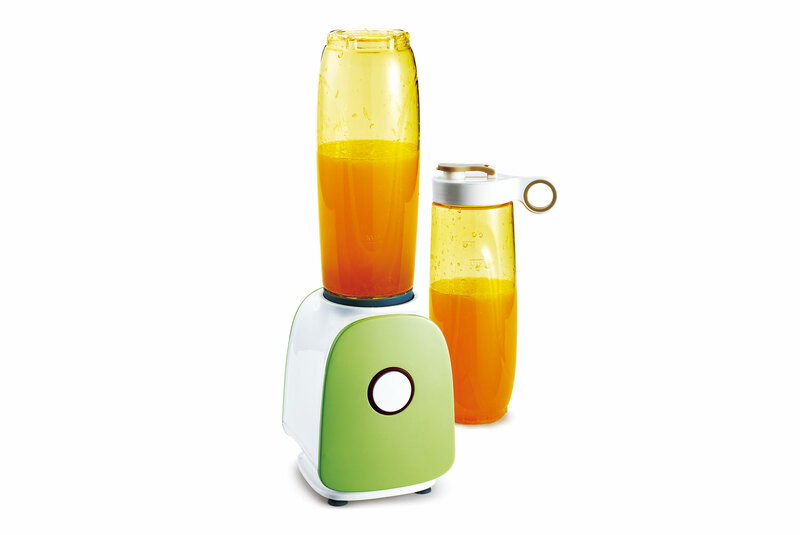 The tough blades can even cope with ice, nuts, seeds & frozen fruit for a variety of delicious drinks. For protein powder drinks, the clever bottle design gives smooth results with no powder residue. 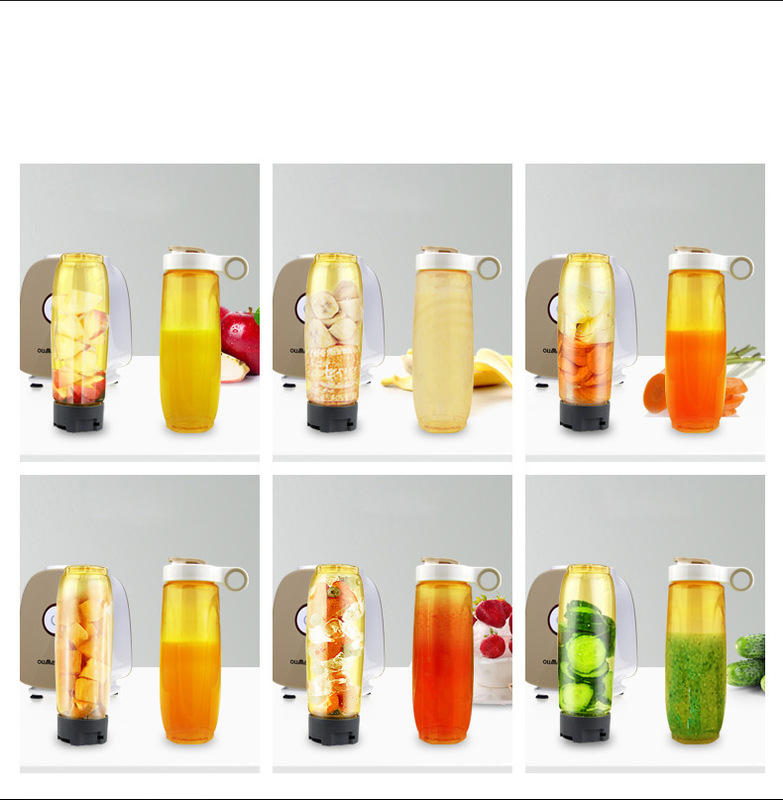 The vbl062 includes 2 x 600ml bpa-free bottles with super-seal leak-proof lids. 1 speed setting and pulse function.